The Nike SB Courthouse Backpack provides secure storage for all your gear, including your skateboard when you're not in session. Densely woven material offers lasting durability. 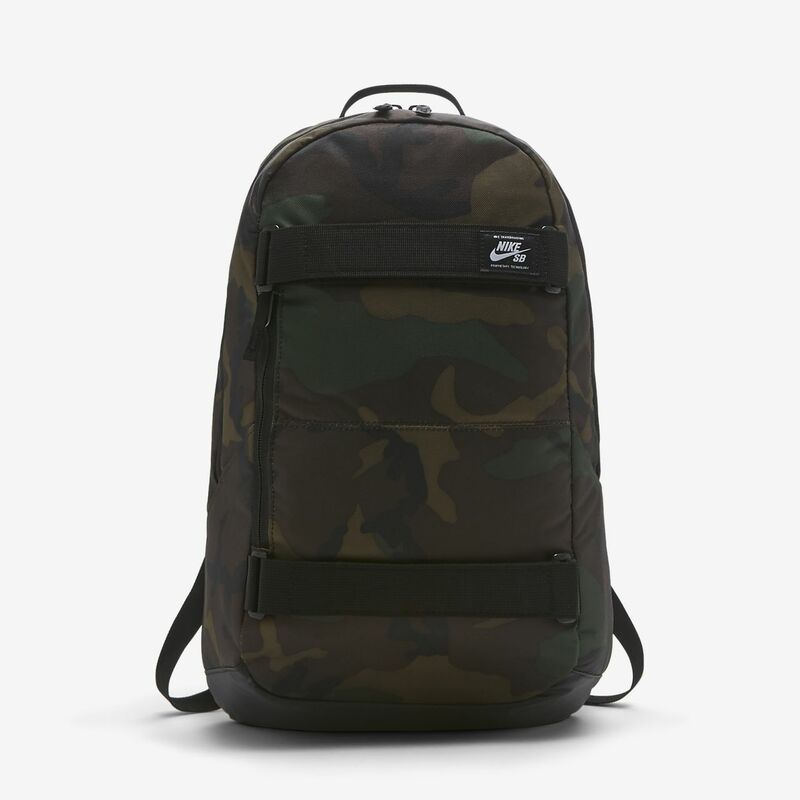 The Nike SB Courthouse Backpack provides secure storage for all your gear, including your skateboard when you&apos;re not in session. Densely woven material offers lasting durability. Have your say. Be the first to review the Nike SB Courthouse.